MORE THAN A LESSON SITE! 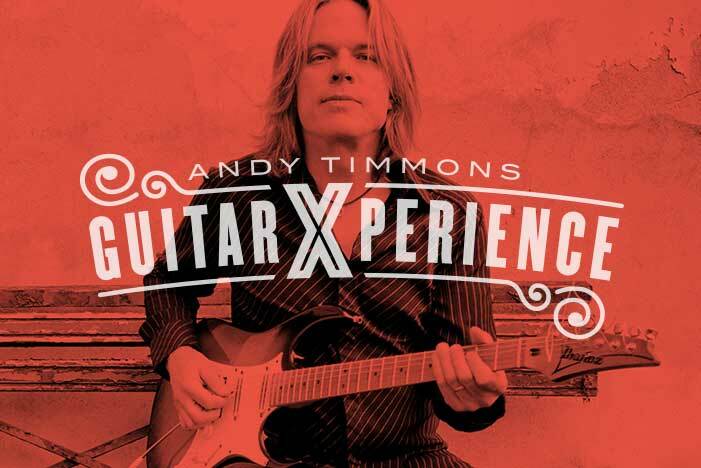 Much more than a guitar lesson site, Andy shares details about every aspect of his musical past, present and future. This site will appeal to the most ardent student as well as the casual fan. 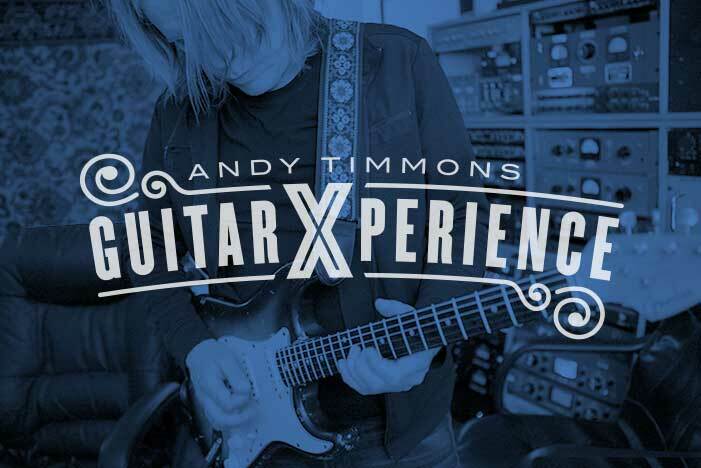 Insightful and entertaining, this is a unique opportunity to “hang out” with Andy and hear lots of music, personal stories, and see rare videos and photos. Learn where Andy comes from and where he’s going! 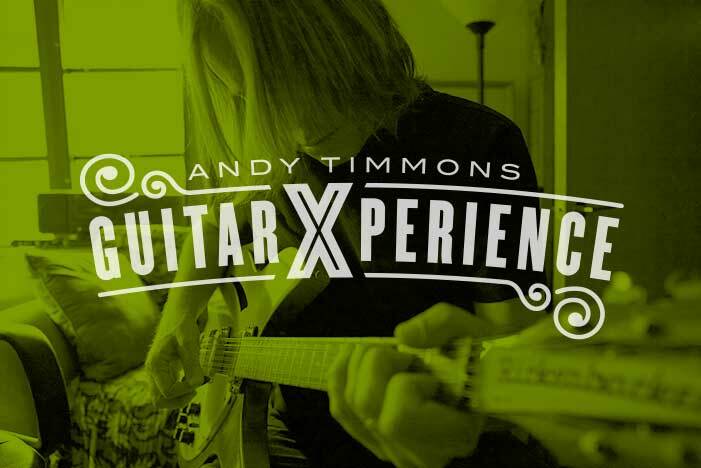 Andy will video an entire song performance and will also break down each section to thoroughly explain the techniques, harmonic structure, difficult or challenging phrases. Tabs and notation will accompany. Includes practice tips, ideas for broadening your knowledge of the fretboard and increasing your vocabulary. Going beyond just showing licks, these ideas will help you create your own ideas for soloing and melodic lines. 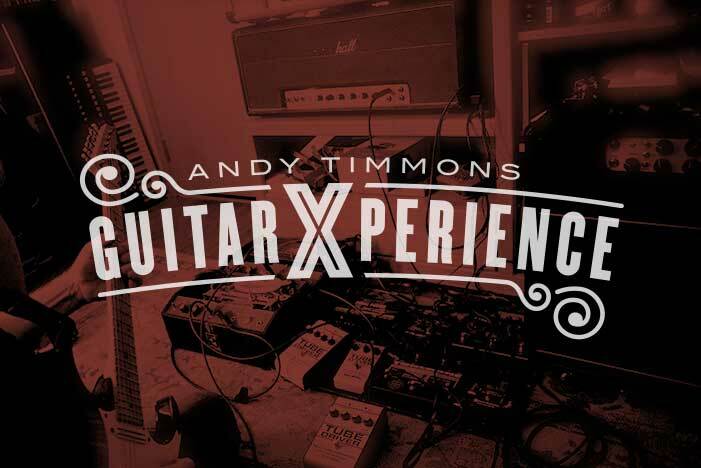 Each month, Andy will post a video answering questions sent in by GuitarXperience members. This is a great opportunity to interact with Andy! Members will have access to a wide variety of rare and unseen videos of Andy in action. Also, private photos with back stories including pics with Ringo, the Rolling Stones, Kiss, etc.